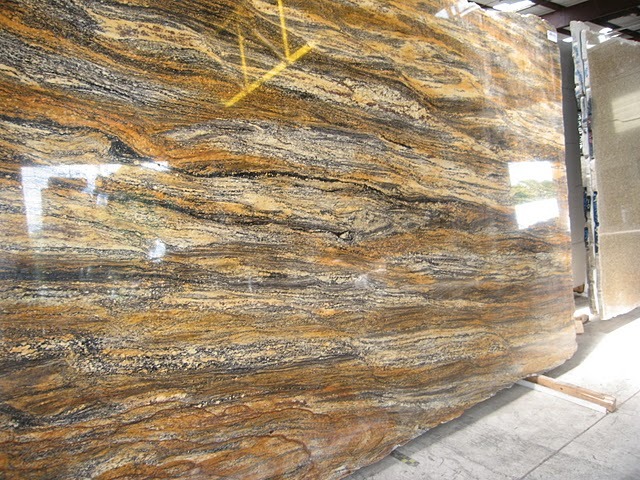 Of all the natural stones that you can choose granite is by far the hardest material and the most hardwearing. It is also most resistant to staining and acid and alkaline chemicals. This is the reason it is the kitchen countertop of choice and the flooring material of choice.